Cotacachi culture offers many opportunities for those of us who live in Cotacachi. There are many wonderful cultural events in Cotacachi such as the Casa Dansa event that our Cotacachi import export course enjoyed last week. 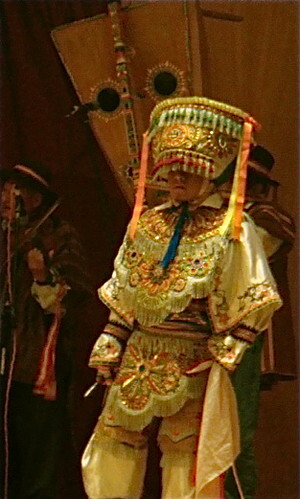 Dancers and singers were represented from three countries. Mexico, Venezuela and Peru. 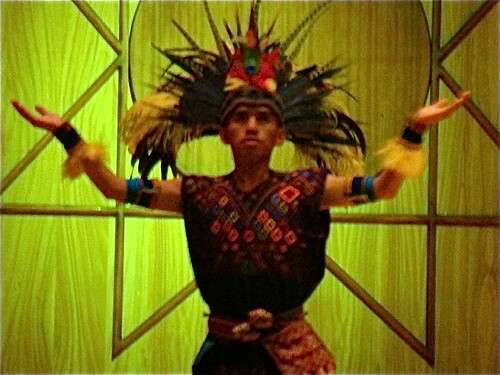 This dancer was terrific in his Aztec regalia. 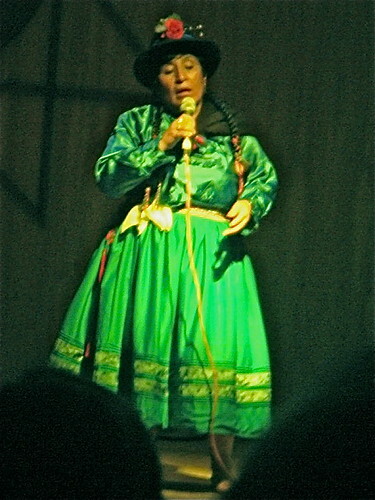 Here was an amazing performer from Peru. showing the ancient link between Latin America and Asia. This was as special event as the coordinators especially welcomed our group and the North American residents of Cotacachi. We are now a large segment of Cotacachi’s population. The two hour event was really enjoyed by our delegates once again showing that Cotacachi culture is always offering something for us to do. 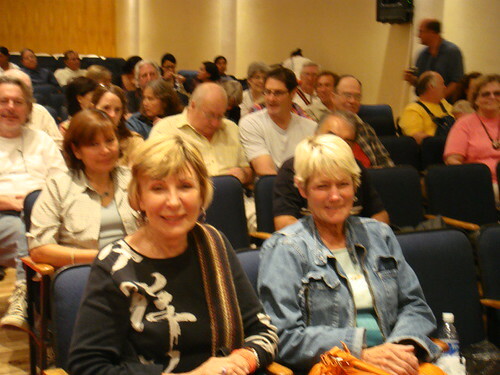 Join us at a course our tour in 2009 in Ecuador, North Carolina or Florida.